Angus Glen ‹ Rovey Banquet Services Inc.
Nestled within the rolling hills of the beautiful countryside, Angus Glen offers the perfect setting for your wedding day. The elegant Victorian style wrap-around terrace offers three beautiful dining rooms that cater year round to groups of up to 450 guests. Spectacular views, exceptional cuisine and award winning service characterize the experience at Angus Glen. 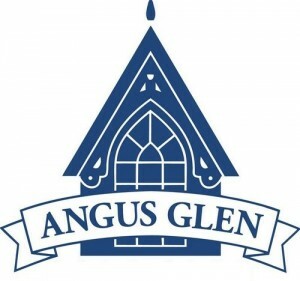 Angus Glen offers a distinguished Victorian style clubhouse with a spacious terrace overlooking the scenic eighteenth green. The beatiful room can be used for unqiue picture site. Please visit www.angusglen.com for more details or contact Andrea Wayling at 905-887-0090 or via email at awayling@angusglen.com for a comprehesive tour of the facility or visit www.angusglen.com .